When His Royal Highness Prince George of Cambridge was christened, the country was pleased to see 4 generations of the Royal Family coming together for the pleased event. It suggested Her Majesty The Queen's delighted and long reign. The minute symbolised stability, experience and the guarantee of the Windsor dynasty, with 4 succeeding generations of the Royal Family together for the very first time in more than 100 years. 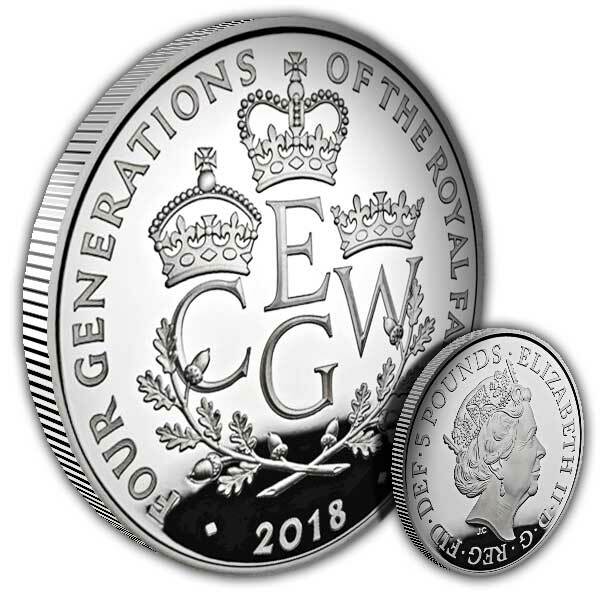 To mark the minute, The Queen, her kid His Royal Highness The Prince of Wales, her grand son His Royal Highness The Duke of Cambridge and her great-grandson Prince George of Cambridge are honoured together for the very first time on a main UK coin. 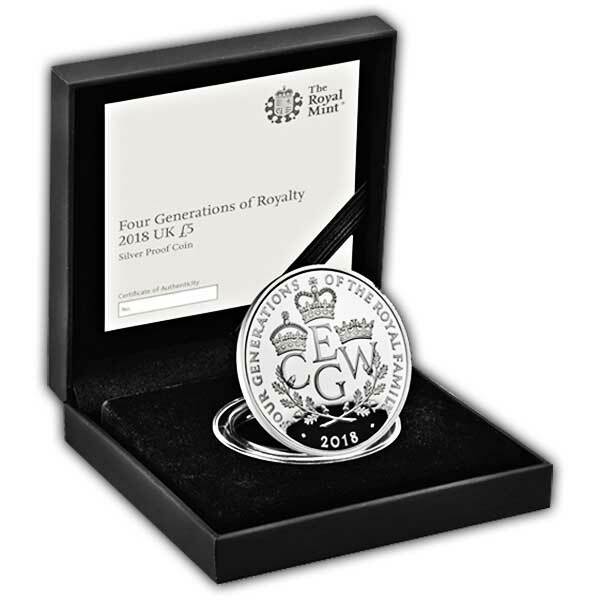 Simply 5,000 coins are readily available struck in 925 sterling silver and ended up to Proof requirement. Each is accompanied by a pamphlet checking out the crucial household turning points and motivation behind the symbolic style.